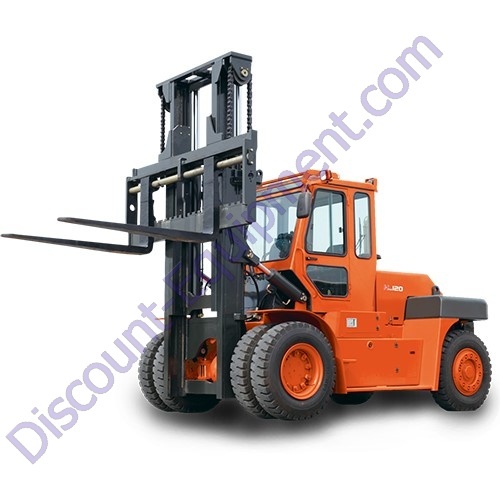 Heli Forklifts, Pallet Trucks and Parts - Heli CPD10S, CPD15S, CPD18S, CPYD20C, CPYD25C, CPYD30C, CPYD32C, CPQYD20C, CPQYD25C, CPQYD30C, CPQYD32C, CPD10, CPD15, CPD18, CPD20, CPD25, CPD 30, CPD 35, CPD40, CPD45, CPD50, CBD20-150, CBD35-510, CDD16-960, CQDH13-850, CDD 12-970, CPD20 GA2C, CPD25 GA2C, CPD30 GA2C, CPD32 GA2C, CPCD10, CPCD15, CPCD18, CPYD10, CPYD15, CPYD18, CPQYD10, CPQYD15, CPQYD18, CPCD20, CPCD25 H3, CPCD30 H3, CPYD20 H3, CPYD25 H3, CPYD30 H3, CPYD35 H3, CPQYD20 H3, CPQYD25 H3, CPQYD30 H3, CPQYD35 H3, CPCD40 H2000, CPCD45 H2000, CPCD50 H2000, CPYD40 H2000, CPYD45 H2000, CPYD50 H2000, CPQYD40, CPQYD45 H2000, CPQYD50 H2000, CPCD50 G, CPCD60 G, CPCD70 G, CPCD80 G, CPCD100 G, CPYD50 G, CPYD60 G, CPYD70 G, CPQYD50 G, CPQYD60 G, CPQYD70 G, CPCD120, CPCD135, CPCD160 Forklifts and Pallet Trucks. We are an Authorized Distributor for Gehl Fork Lifts & parts. Please fill out this parts request form with your model and serial number and detailed information at this link click here. If you do not have the model and serial information you can send photos to info@discount-equipment.com.